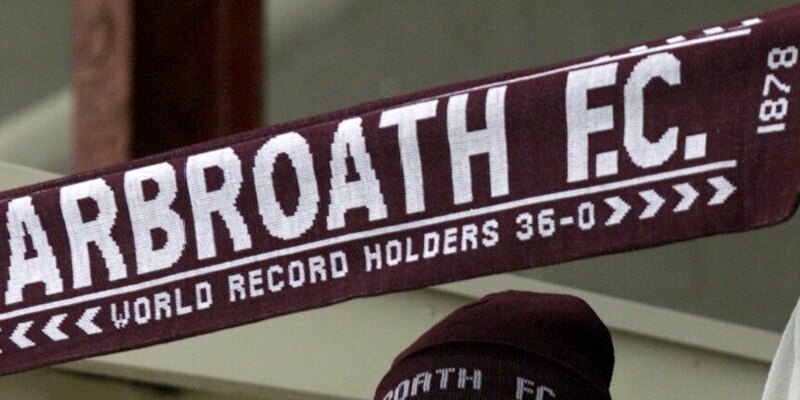 Arbroath player-boss Paul Sheerin is pondering whether to play himself in the club's biggest derby match yet. 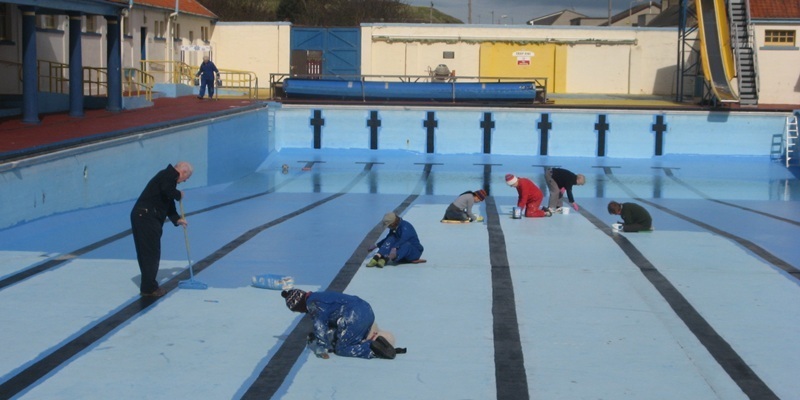 The Friends of Stonehaven Open Air Pool have brushed up their decorating skills, to apply 450 litres of paint to the attraction. 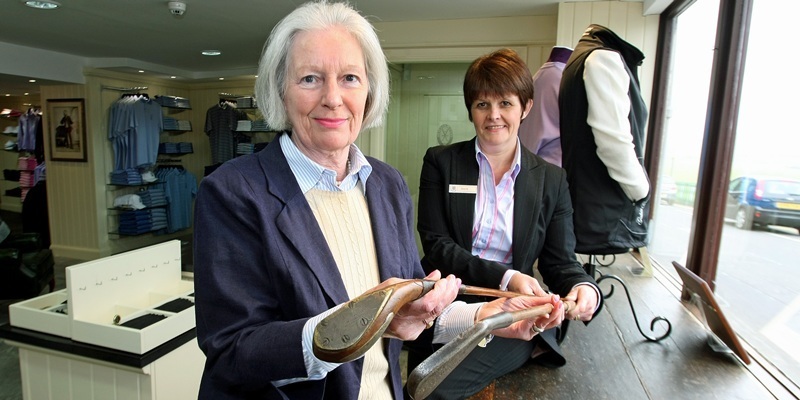 When Joe McCafferty says he has been running for as long as he can remember, that is likely longer than anyone else in this year's Glenrothes Road Running Festival. 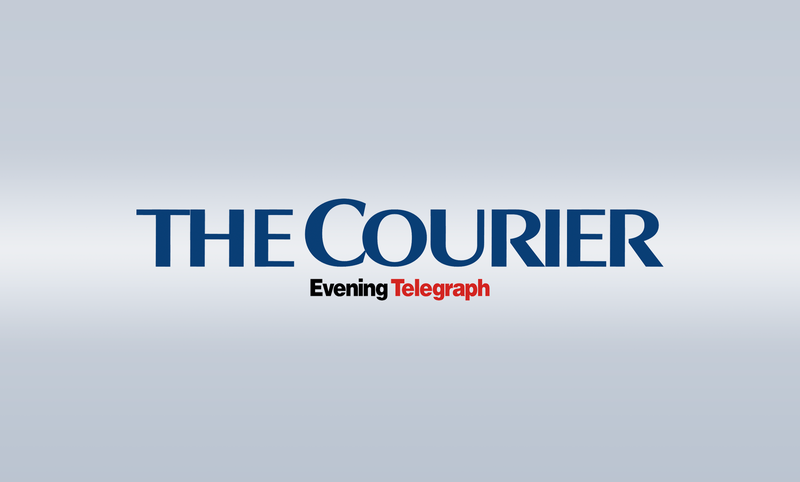 The parents of a young Coupar Angus girl are appealing for donations so she can undergo an operation that may help her walk unaided. Golf fans can now see the workbench where the father of the modern game made clubs and balls, after it was uncovered during renovations. 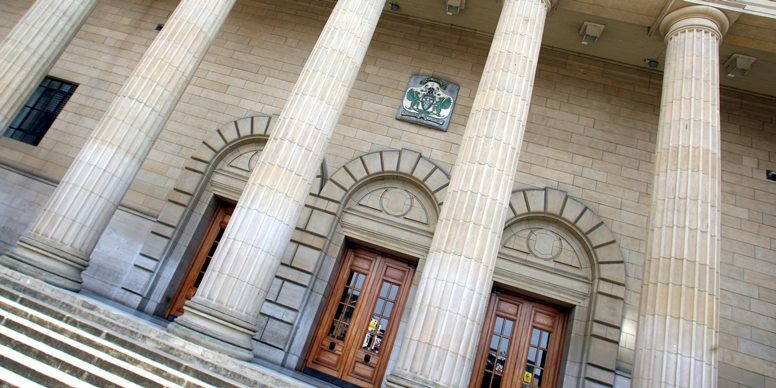 The plan to set up a charity to take over city council-owned libraries, sports facilities and arts centres in Dundee is about to take a step forward. 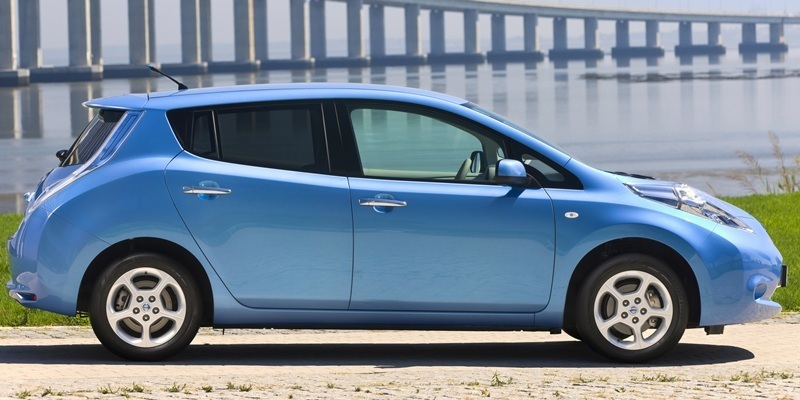 Nissan's all-electric Leaf has been named World Car of the Year. 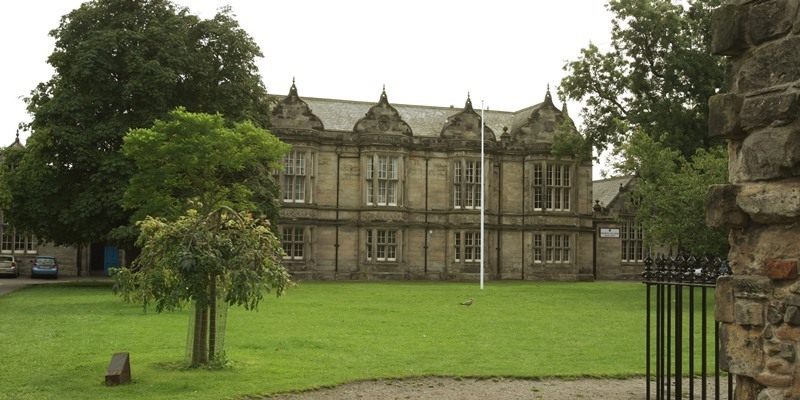 The long wait for a new Madras College in St Andrews is not over yet. 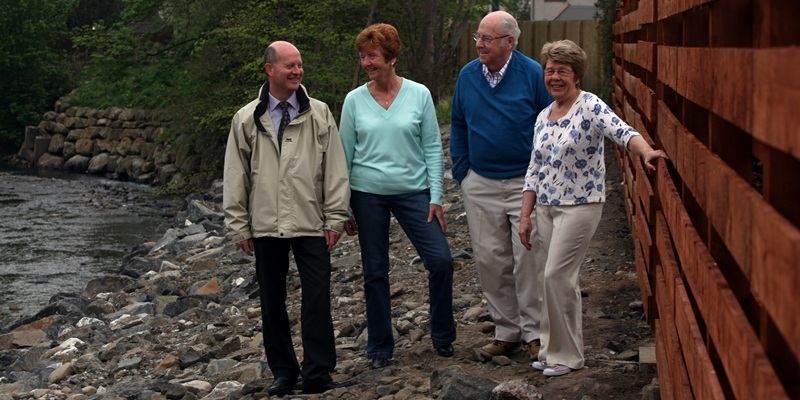 A popular path that collapsed during extensive flooding throughout Perthshire earlier this year has now been reinstated. 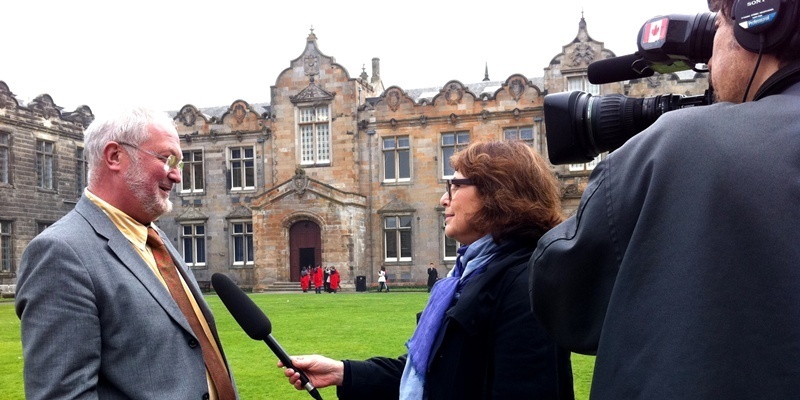 Media from across the world have been gathering in St Andrews as excitement mounts for the royal wedding next Friday.